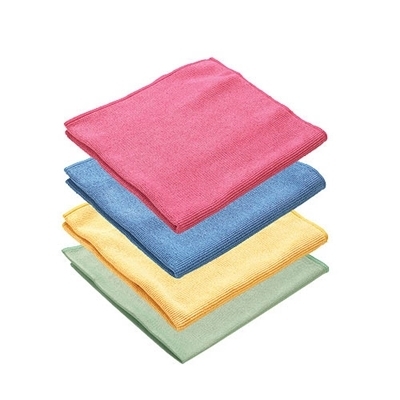 This dual purpose product can be used everyday between regular washing to remove dust and fingerprints plus adding further protection to an already waxed finish. 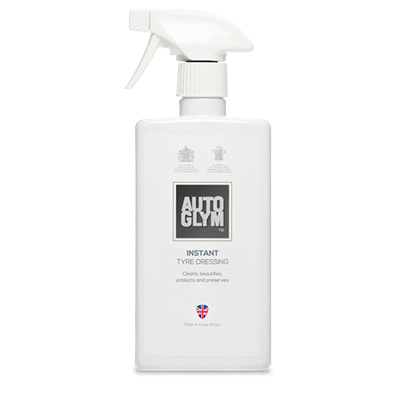 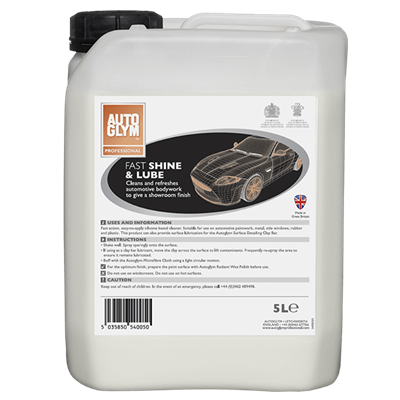 You can buy Rapid Detailer in 5 Litres in Autoglym's trade name of Fast Shine Lube which will give you a great saving! 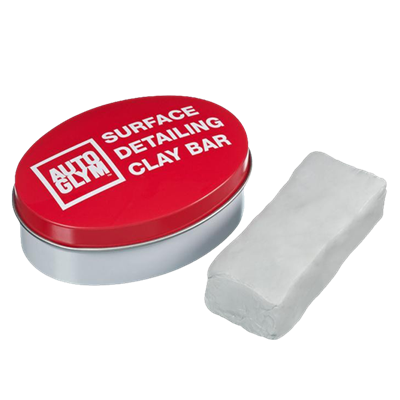 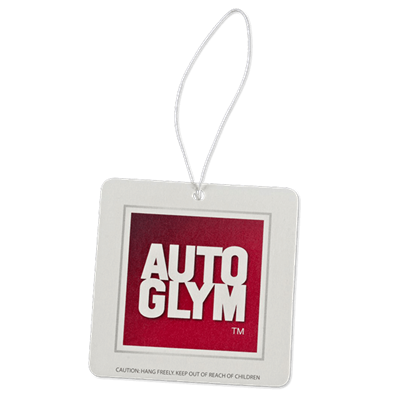 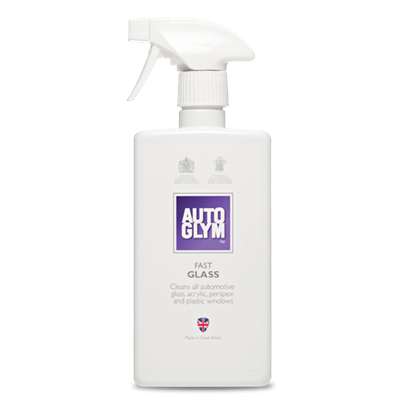 This Autoglym Clay Bar Kit contains a Surface Detailing Clay Bar together with an instant detailing lubricant (Rapid Detailer).